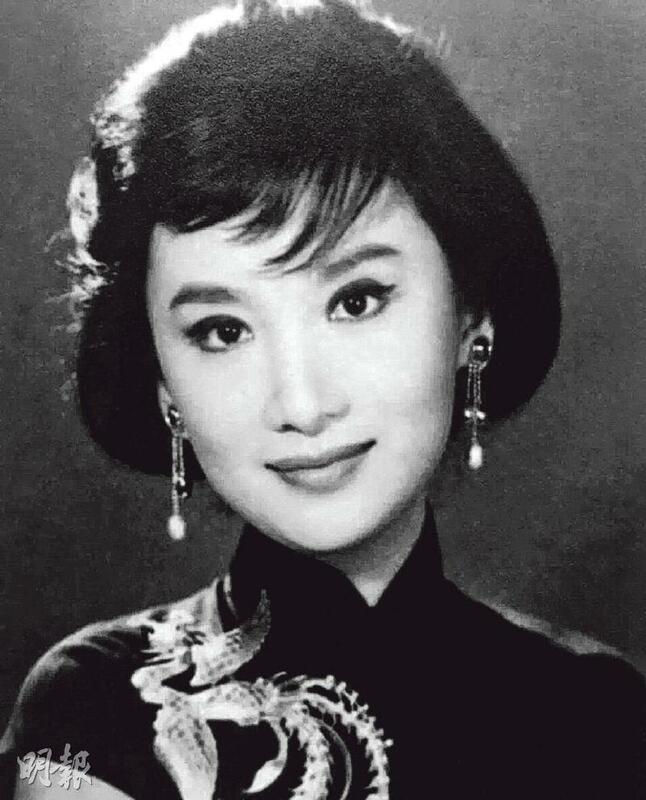 Famous female star Miranda Yang (Xia Meng) was the president of the South China Film Industry Workers Union, outstanding Chinese film artist and famous actress. On the morning of October 28 she passed away at age 83 at the Prince of Wales Hospital in Sha Tin. Once the top actress of the Hong Kong Great Wall film production company, she performed in 40 films and was known for her beauty. 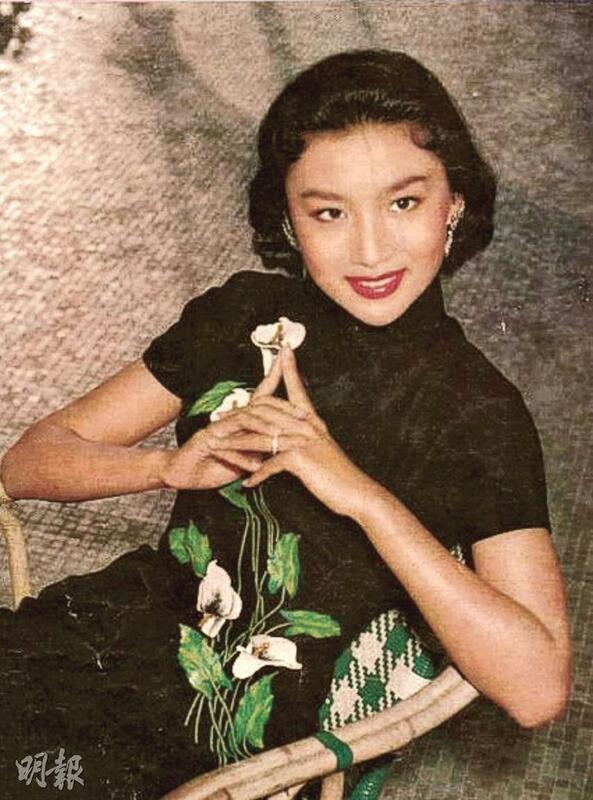 With the nickname of "Great Work of the Lord", she was the Hong Kong film industry publicly recognized Xi Shi. 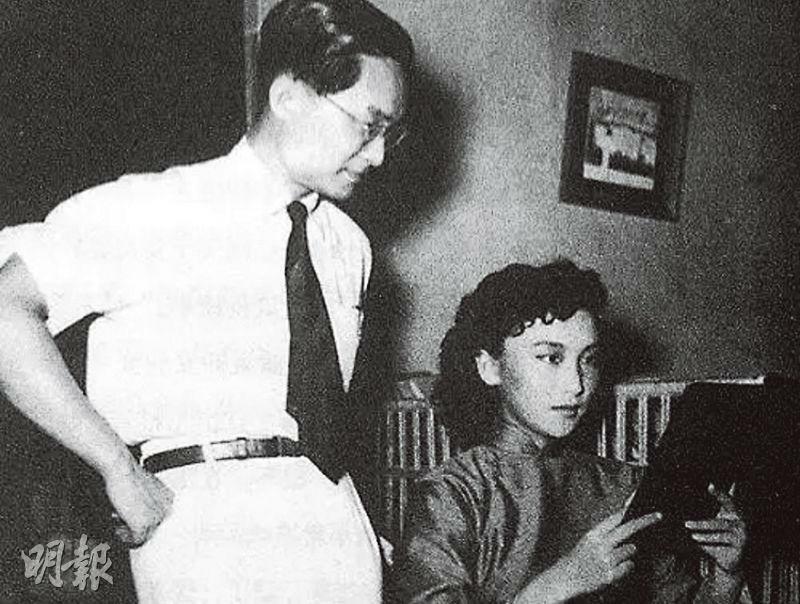 Even famous writer Louis Chan (Jin Yong) saw her as his dream girl. Xia Meng loved her country and Hong Kong all her life. Passionate and loyal to the art of film, she was very highly patriotic and personal ethic. She was the 5th to the 9th China's people political consultative conference member, the 4th and 5th national cultural alliance committee member and representative. 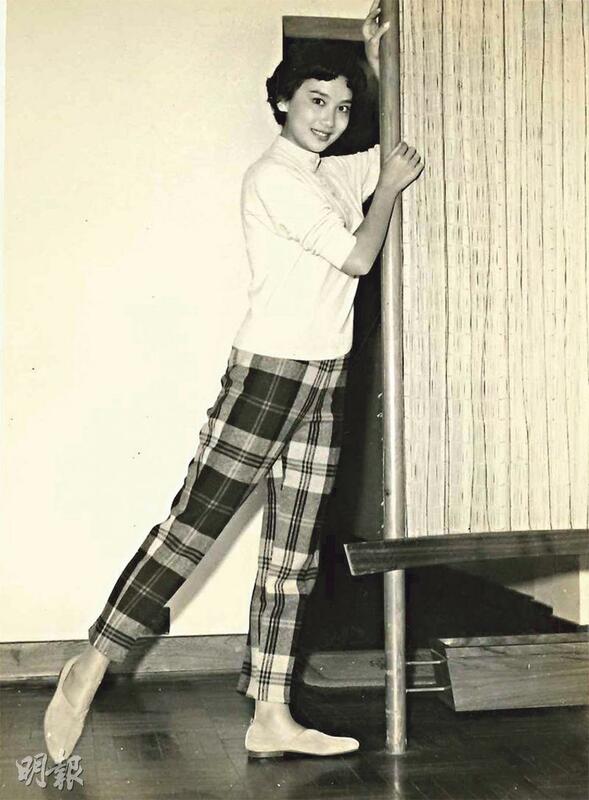 She once served as the president of the South China Film Industry Worker Union. 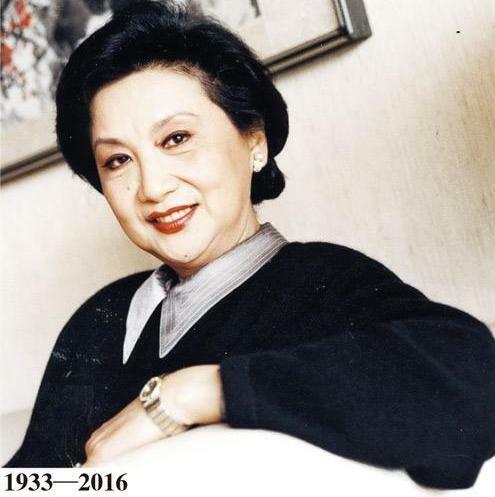 Although she retired for years, she still cared about Hong Kong and Mainland film development and made excellent contributions to Hong Kong patriotic film industry. The South China Film Industry Workers Union and Sil-Metropole Organization both said that Xia Meng's passing was a great loss in Hong Kong film history and expressed deep condolences to Xia Meng's family. Getting his start from the Xia Meng produced BOAT PEOPLE (TAU BUN NO HOI) in the film industry, Andy Lau Tak Wa lamented Xia Meng's passing. "She was a benefactor I can't forget in my lifetime. Her choice of me changed my fate. Her life was as wonderful as film, as it brightened both on and off screen! Sister Meng, I will always remember you." BOAT's director Ann Hui On Wa said, "The news was very sudden, very saddening. Every one of us respected and liked her very much." Nina Paw (Bau Hei Ching) who also started at the Great Wall film company has already met Xia Meng in her childhood because her father Pau Fong had many chances to work with her. She was very memorable. Sister Bau praised Xia Meng as one of the most beautiful people she has even seen in the world. The first time she met her she thought that she was very high, very pretty and outstandingly graceful. "Sister Xia Meng was a real superstar!" Sister Bau regretted that by the time she joined Great Wall Sister Xia Meng already left the company. She did not have chance to work with her. Xia Meng has alrady left her mark in Sister Bau's mind. Originally named Yang Meng, Xia Meng's family came from Jiangsu. Born to a family of culture and art in Shanghai, she was deeply in love with Chinese opera due to her parents' love for the art. In 1947 Xia Meng immigrated to Hong Kong with her family. 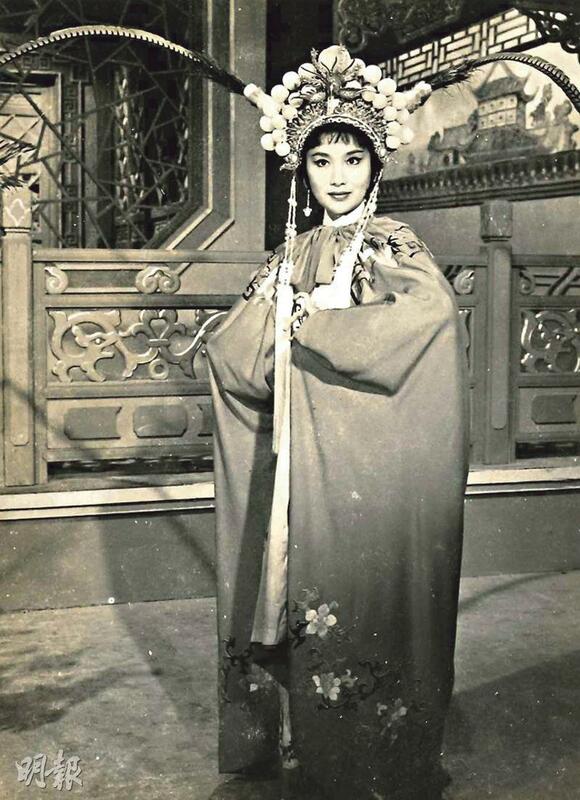 In 1950 she signed with the Great Wall film company and began a brilliant journey to stardom. With Shi Hui (Shek Wai) and Sisi Chen Sisi they became the "Three Princesses of Great Wall". Xia Meng was only 18 when she made her first film A NIGHT TIME WIFE, but she brought to life the wife role in the film and helped the film to become the Mandarin Hong Kong film box office champion. Xia Meng was graceful and talented. She excelled in singing and acting and performed well in modern, costume or opera film roles, a rare all purpose actress in the 50s. She even caught the eyes of many who tailored scripts to her. The best known was Louis Cha who under the pen name Lam Foon wrote THE PEERLESS BEAUTY (JUET DOI GAI YUN). He once praised Xia Meng's beauty to Xi Shi's. He even said that many beauties under his pen were based on Xia Meng. 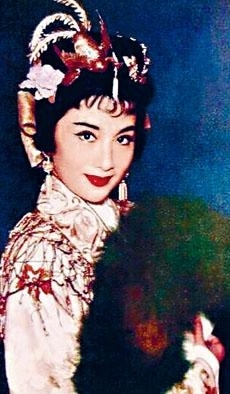 Writer Dong Qiao also said that Xia Meng was more like an actress than a star. She was telling a story and not posing. "Every scene on the stage and the silver screen the sorrow, the joy, separation and reunion were like dream and mirage, only Xia Meng remained as always." Film and television critic Shi Chuan only rated Xia Meng as the as the "embodiment of the ideal woman for the traditional men, a dream lover with the 30s and 40s Republic cultural people's dreams of family and nation." After her retirement she immigrated to Canada for years. Under the care of Liao Chengzhi Xia Meng founded the Bluebird film company in 1978 and personally produced BOAT PEOPLE and HOMECOMING (CHI SHUI LAU NIN). BOAT PEOPLE about Vietnam was Bluebird's founding film in 1982. It starred Lau Tak Wa, George Lam Chi Cheung, Cora Miao and Season Ma. The film won the 2nd Hong Kong Film Award for Best Film, Best Director, Best Screenplay and Best Art Direction. HOMECOMING also won the 4th Hong Kong Film Award Best Director. In 2003, Xiao Meng was invited to cement her hand print on the Hong Kong Avenue of Stars. 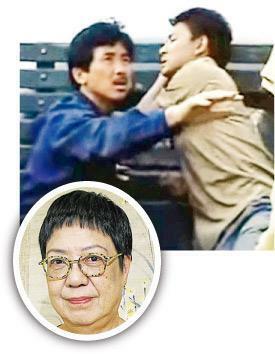 In the same year she was the art director for the South China Film Industry Workers Union and the Hong Kong Federation of Trade Unions play. In 2005 Xia Meng was selected as one of the "100 excellent actors of 100 years of Chinese film". In 2015 she received the 18th Shanghai International Film Festival Chinese Film Lifetime Achievement Award as a recognition of her lifelong pursuit of the film art and excellent achievement. 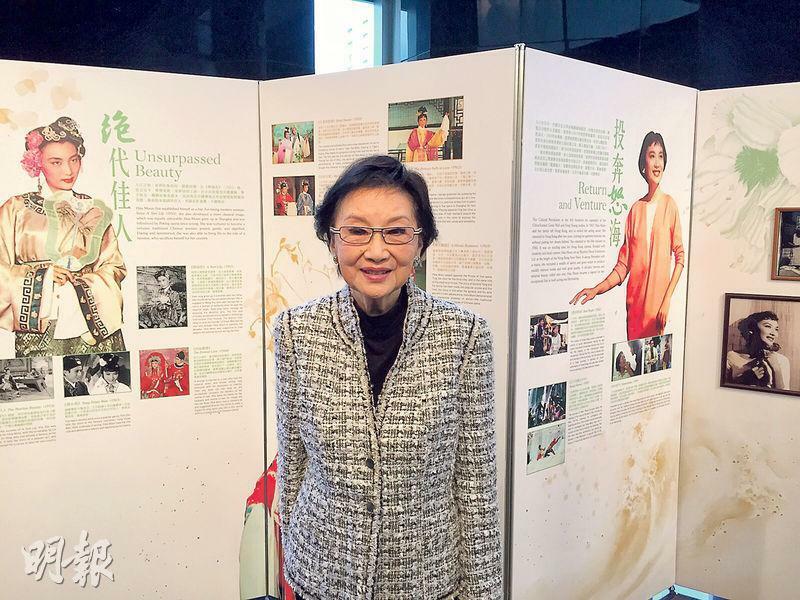 In the same year for Xia Meng's 65th year in the business, the Hong Kong Film Archives organized a month long HSIA MOON - PRINCESS OF AN ERA to commemorate Xia Meng's achievement in the art scene. She also attended the related events. [2016.11.26] LOUIS KOO SAVES THE "NO TAIL CAT"